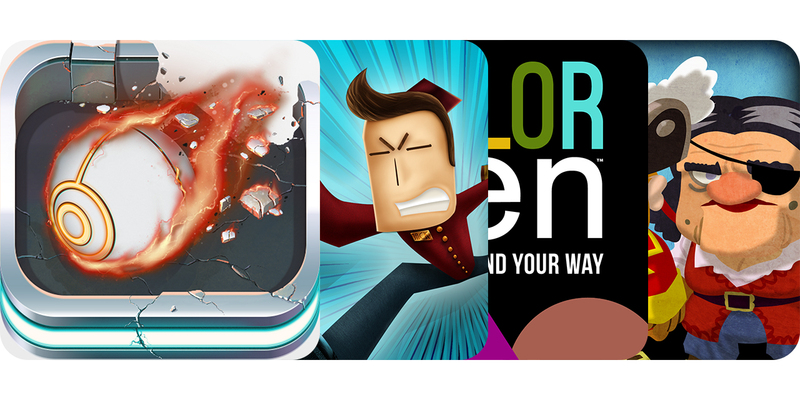 TITAN - Escape the Tower - for iPhone by Microids ($0.99, 92.8 MB): Titus Software's unique brick breaking game comes back to life with a modernized look. Rather than a fixed track paddle, Titan players must control the direction of the ball by deflecting it off of a freely maneuverable cube. Indeed, the expanded movement capabilities do provide a potentially better handling scenario, however, that's countered by the increased number of surfaces and their decreased size. As for objective, it's still about clearing all of the destructible blocks, but in the least amount of time as possible. The game features 3-D graphics with two camera positions and two camera angles, 80 of the original levels spanning eight universes containing different power-ups and hazards, two levels of difficulty, star-style rating system, as well as dual-thumb control using a virtual joystick and power-up selection arch. Kingdom Rush Frontiers by Ironhide Game Studio ($2.99, 161.1 MB): Once again assist the medieval heroes as their commander to defend the kingdom in an action-packed tower defense game. Along with new tower upgrades, enemies, and locations, this sequel includes three difficulty level choices and two new play modes: Heroic Challenge and Iron Challenge. Available after earning three stars on a stage, the two alternate modes add restriction guidelines, such as no archer and mage units, that make things epically tough for otherwise victorious veteran players. The game features the same hand-drawn style graphics and efficient controls as the original, 18 total tower abilities, 40 enemies types, nine legendary heroes, and Game Center achievements. Bellboy by Noob Ware S.L. (Free, 44.0 MB): Help Jack be the perfect bellboy and earn his way to a well deserved vacation in this fast-paced auto-running platform-puzzler. 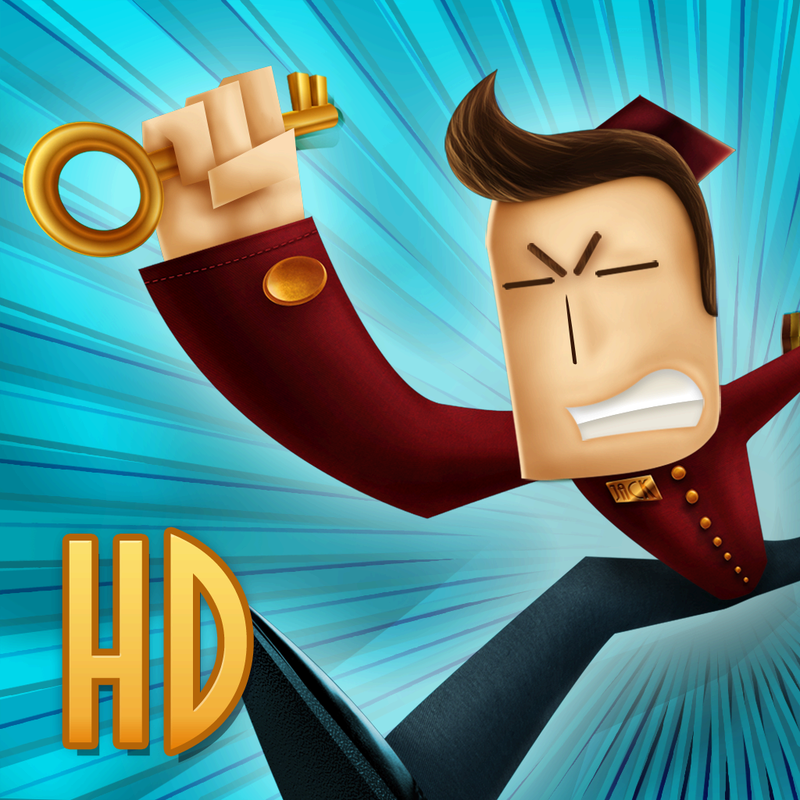 Despite being a young bellhop employed by a classic art deco hotel, Jack is plenty busy and always on the run. Unfortunately, trips to rooms aren't always easy when hustling within a multistory structure. You're task is to guide Jack along the path to reach the proper location, but it doesn't involve being a boring elevator operator. Instead, you move hallway and lobby sections up or down floor levels to create a seemingly aligned path. At first, there's only one direction, although, the situation will soon feel like a sliding picture puzzle as Jack zigs and zags through several areas before completing a drop off. The game features cartoony graphics, 30 stages, a star-style rating system based on the number of keys you collect, and does contain an occasional ad banner. 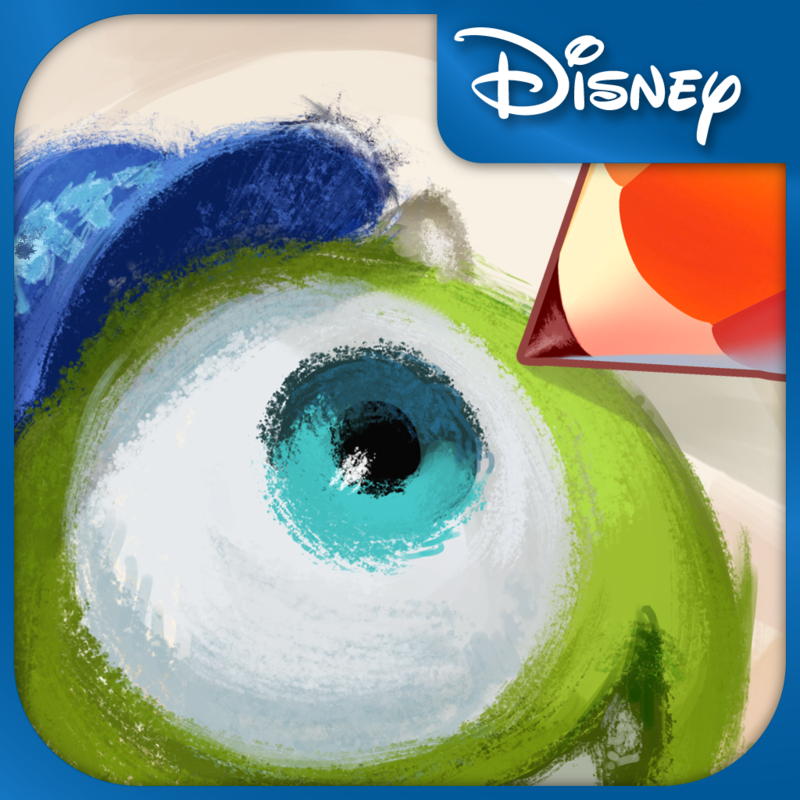 ScribbleMix: Monsters University Pack (Limited Time) Free by Disney (Free, 14.1 MB): Enjoy some goofy family-friendly fun with this social network-based Pictionary-style game. In an alternating position turn-based match, the goal is to draw a picture depicting the provided scenario, such as a robot standing on the moon, so that the opponent correctly guesses both the subject and action, then vice-versa. Success will award you coins and experience points, plus the chance find treasures of gems as progress. The game features colorful 2-D graphics, sixteen color packs to earn, personal ranking with leveling-up system and new content on a weekly basis. 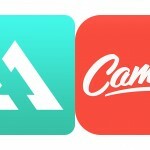 The app integrates with Facebook for inviting and randomly selecting opponents as well as contains Disney ads, which can be deactivated via a $0.99 in-app purchase. 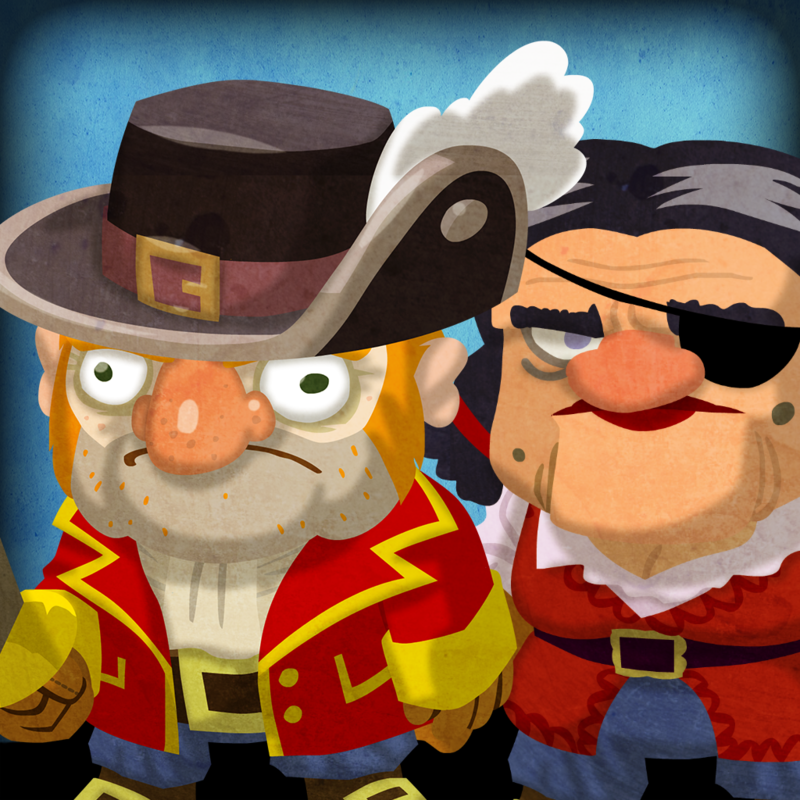 Scurvy Scallywags by Beep Games, Inc. ($0.99, 84.4 MB): Walk the plank into an exciting pirate adventure cleverly integrating match-3 play. The idea is simple, yet challenging as you utilize the cascading motion of matching items, such as gold coins and food, to move your character around the board. In addition to acquiring loot, there'll be battles with dangerous monsters, again, using the simple swiping motions of the match-3 play. Stay sharp, build up your skills, and things will be great. The game features cartoony graphics, story-based campaign, pre-defined and randomly generated stages for unlimited play, RPG-style character upgrade system and visual customizations, power-ups, various difficulty level enemies, and Game Center achievements. Color Zen by Large Animal Games ($0.99, 31.4 MB): The idea of a puzzle based on shapes and colors may seem like it's only for preschoolers, but this most definitely exhibits a mature level of difficulty. 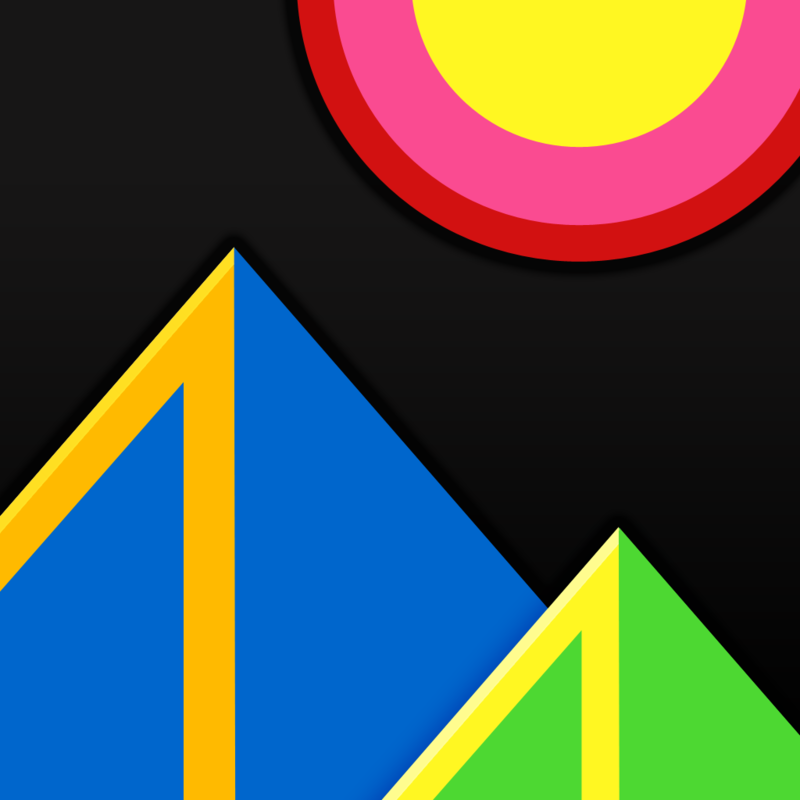 In each level, you're presented with a colored border, background, and shapes. What's important to remember is that these shapes are special, they bleed across the entire screen when touching other objects of the same color. However, only the background changes, therefore, the order in which colors are dispersed becomes essential. Discovering the proper sequence is very easy at first, but becomes complex and confusing when several colors and embedded shapes are involved. The game features boldly colorful graphics, flat UI, and more than 100 levels spanning six chapters. 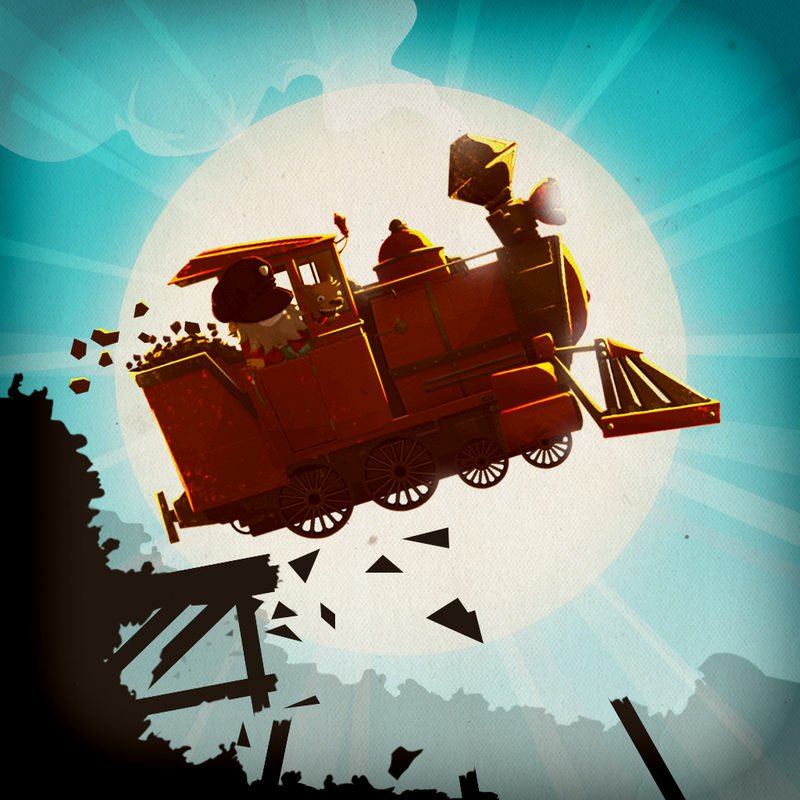 Bridgy Jones™ by Chillingo Ltd ($0.99, 286.7 MB): This adorable, quirky, and impressive bridge building puzzler stars Bridgy Jones and his dog Bonner in a whacky story where you must rebuild the bridges so both can safely chug their way down the tracks. Of course, your construction must be solid, taking into consideration the different physics properties of inertia, gravity, flexibility, and strength before sending the train across the elevated rails. As you progress, new building resources will become available until you have access to all four: tracks, planks, ropes, and concrete blocks. 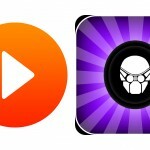 The game features cartoony graphics and a fun interactive story, 32 levels with multiple objectives and goals, demolition and building tools, as well as Game Center leaderboards and achievements. 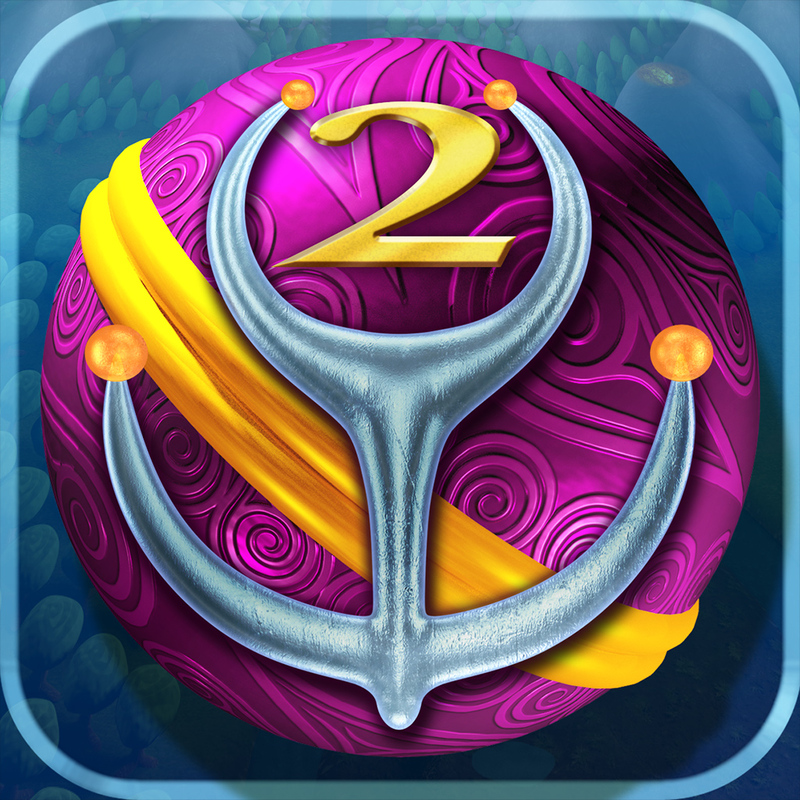 Sparkle 2 by 10tons Ltd ($2.99, 188.3 MB): The enchanting Zuma-style match-3 game comes back for another round. In this sequel you'll travel a beautiful land to find the magnificently special keys and prevent the orbs from being sucked into the abyss by matching them using the slinger. 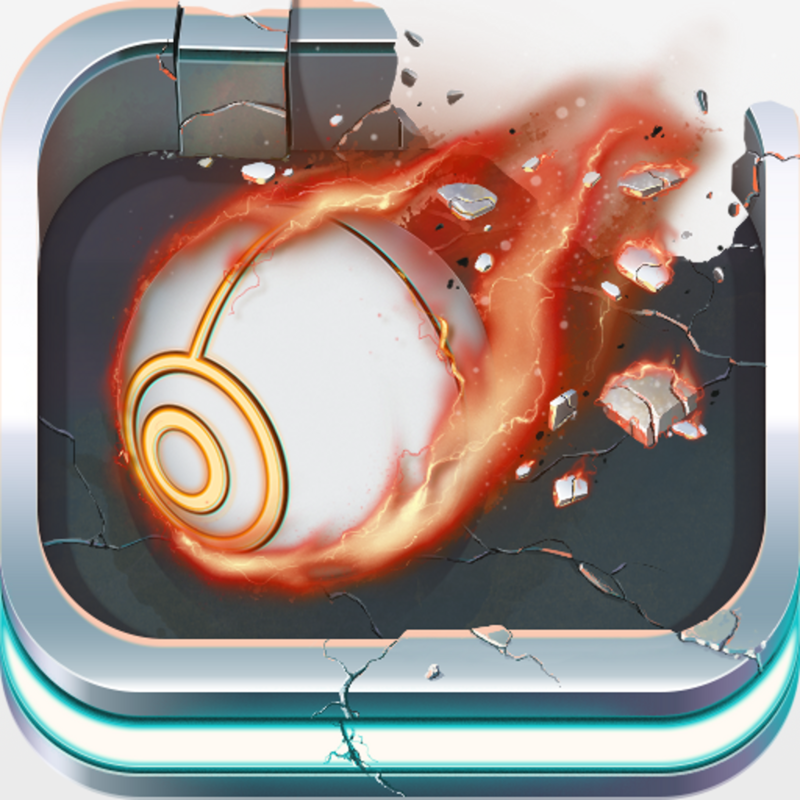 The game features improved graphics in every area, new campaign with 90 stages, 16 new and reclaimed power-ups, achievements, statistics, as well as increasingly difficult Survival and Challenge mode. Bellboy HD by Noob Ware S.L. (Free, 43.0 MB): Help Jack be the perfect bellboy and earn his way to a well deserved vacation in this fast-paced auto-running platform-puzzler. Despite being a young bellhop employed by a classic art deco hotel, Jack is plenty busy and always on the run. Unfortunately, trips to rooms aren't always easy when hustling within a multistory structure. You're task is to guide Jack along the path to reach the proper location, but it doesn't involve being a boring elevator operator. Instead, you move hallway and lobby sections up or down floor levels to create a seemingly aligned path. At first, there's only one direction, although, the situation will soon feel like a sliding picture puzzle as Jack zigs and zags through several areas before completing a drop off. The game features cartoony graphics, 30 stages, a star-style rating system based on the number of keys you collect, and does contain an occasional ad banner. 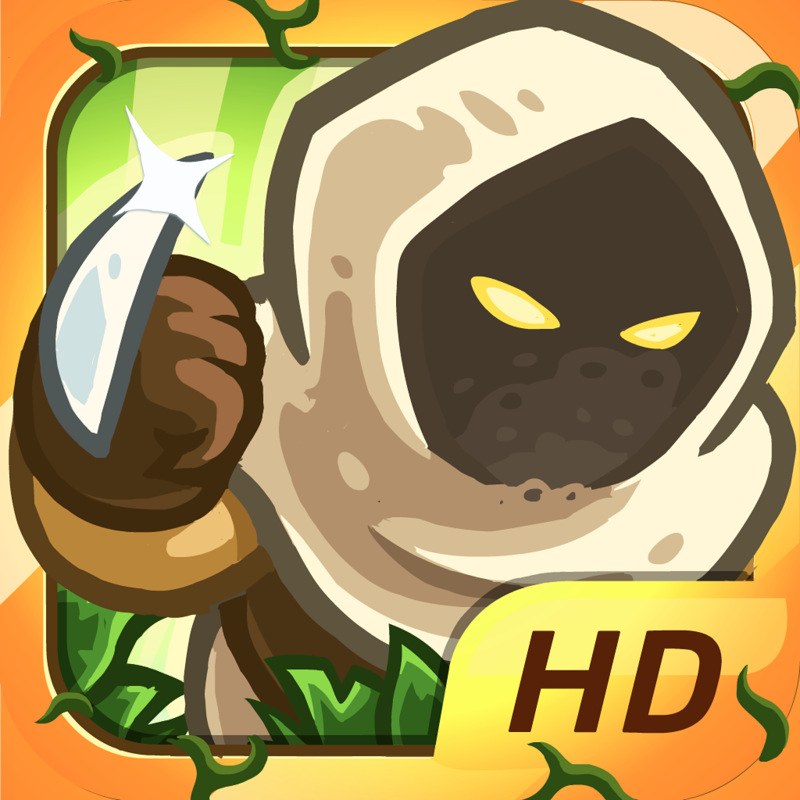 Kingdom Rush Frontiers HD by Ironhide Game Studio ($4.99, 265.7 MB): Once again assist the medieval heroes as their commander to defend the kingdom in an action-packed tower defense game. Along with new tower upgrades, enemies, and locations, this sequel includes three difficulty level choices and two new play modes: Heroic Challenge and Iron Challenge. Available after earning three stars on a stage, the two alternate modes add restriction guidelines, such as no archer and mage units, that make things epically tough for otherwise victorious veteran players. The game features the same hand-drawn style graphics and efficient controls as the original, 18 total tower abilities, 40 enemies types, nine legendary heroes, and Game Center achievements.